Intricately detailed. ornate carving on round columns at Angkor Wat Temple Ruin. an important cultural and archaeological site in Cambodia. hd00:09Closer image of the cabin log house ends and some snow covered ground in the area. The wood ends of the cabin logs is showing. 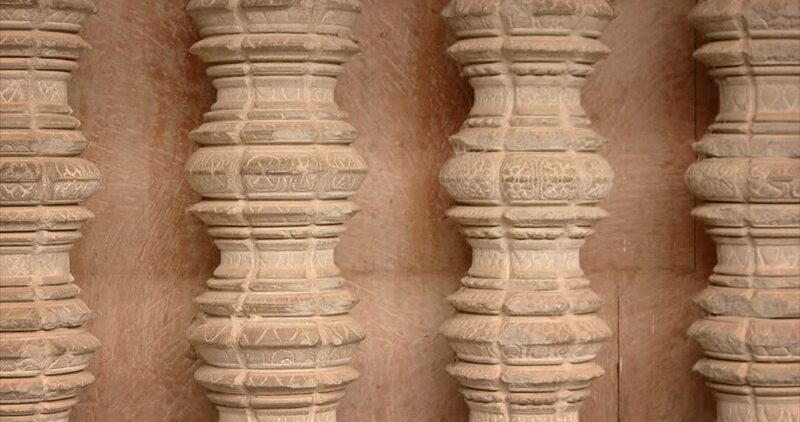 hd00:17Sandstone columns and sculptures of a Jain temple in Jaisalmer, Rajasthan, India. Shallow depth-of-field.